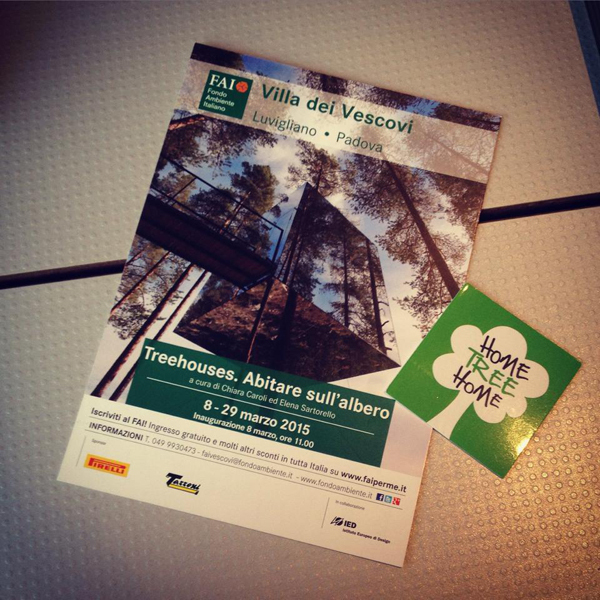 After the great opening of yesterday of Treehouses. Abitare sull’albero event, I’m finally back at home. As soon as possible I’ll tell you everything, I promise!!! Meanwhile, have a great week!